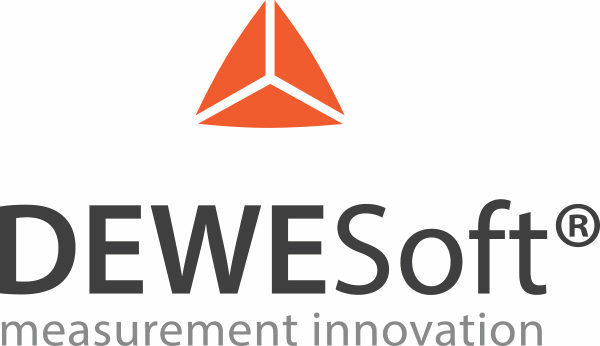 DEWESoft® is one of the most innovative total solution data acquisition companies on the market. The vision of the company is to have single easy to use software package with highly integrated hardware capable of doing any kind of measurements. With having the whole chain in hands from hardware design, manufacturing and software design to global sales, marketing and technical support we are covering many different applications in Automotive, Aerospace & Defence, Power, General Industry, Transportation and Civil engineering. Our motivation and inspiration for the future comes from great relations established with our customers worldwide. We are really proud to say that people are the biggest asset of the company. Our team consists of highly educated and motivated people, who are passionate about their work and share the same vision. Due to extremely fast grow and gaining big market recognition, we are always looking for bright talents to join our global team.